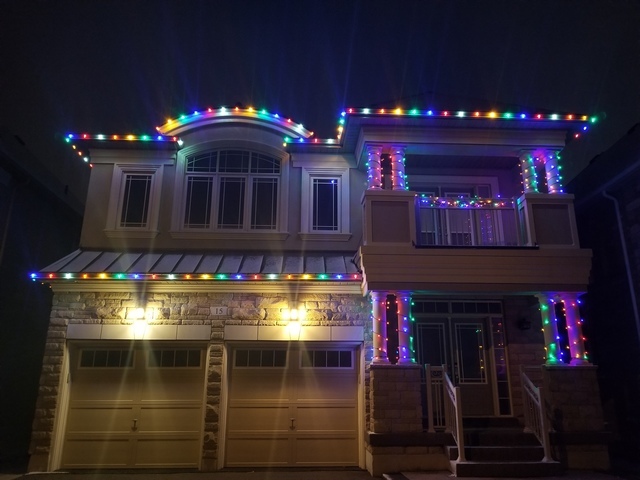 In late Nov. 2018, we decided that we wanted to decorate our house with exterior Christmas lights. Apparently [albeit understandably] this was late in the game for the industry so it was tough to obtain quotes. Shack Shine was reasonable in their timing to get back to us with a quote. Sanda (a co-owner) was good at communicating with us relating to our choices. The quote included an on-site meeting to physically see the various lights available. She was also able to send us some pictures afterwards as well to better help us visualize the options. We ended up choosing their LED lights including a timer (the price includes the LED lights & the timer since we own them). The installation was done on Dec. 3, 2018 by Bryan (the other co-owner) and one other staff worker. The installation was done without any issues. We found Bryan a little rougher-around-the-edges in terms of dealing with him/communication style; however, no issues with the quality of work. Take-down service is included in the shown price. Take-down was scheduled for Mar. 18, 2019. Some people think that is late for take-down but that was our choice, so not a negative point against Shack Shine. I wanted to point it out as I can not comment on take-down service yet as it hasn't yet happened. 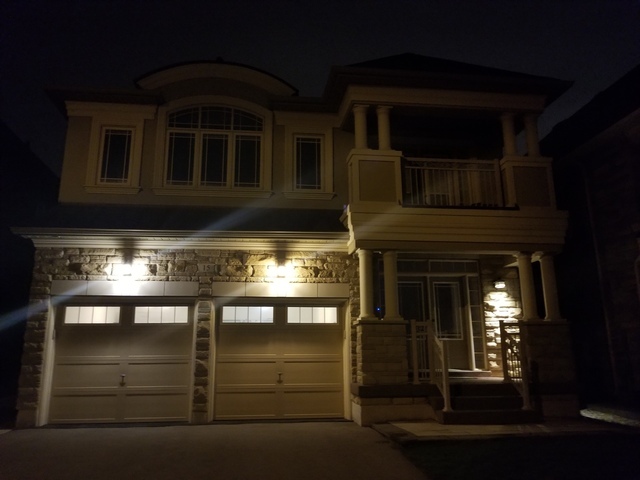 I have attached two photos showing the before and after the lights were installed. I feel that the lights look even better in person. Hi Elwin, Thanks so much for choosing us to light up your home for Christmas! We pride ourselves on our professionalism and the quality of our product and our installations, so we're so happy to hear that we met your expectations. I believe your lights were taken down yesterday (18th) - on time as promised! Thanks again for the great review and we look forward to seeing you again soon.